Loved it! Great writing style! Hope's world doesn't have room for heroes. She barely has time for schoolwork, swim team, and taking care of her ailing mother. But when she's invited to a mysterious tournament, the all-powerful hosts won’t take no for an answer. Transported to Mount Olympus, Hope comes face to face with her new trainers - the pantheon of Greek gods. While other contenders train hard to gain a fighting edge, Hope searches for a way out. Instead, she finds a gorgeous shadow god who may just convince her to stay. When Princess Liliana and her twin sister set sail for new lands, Lily hopes to find adventure and romance. But the people of Marin live under the shadow of a curse-one powerful enough to destroy entire kingdoms. To protect them all, Lily and 11 other princesses are forced to participate in a mysterious and secret tournament. 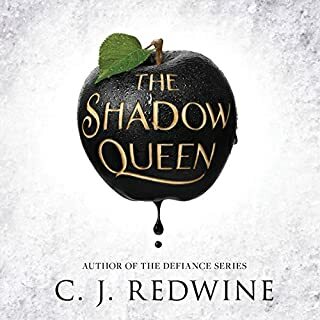 Lily spends her nights competing in a magical underground realm and her days unraveling the dangers of this new court. Although she needs the help of the Marinese prince, Lily knows she can't let herself grow too close to him. There's no time for romance when the duchy is about to fall to the encroaching darkness and the winner of the tournament faces a terrible fate. But Lily and her twin have a secret advantage. And Lily grows increasingly determined to use their magical bond to defeat the tournament, save the princesses, and free Marin. Except she might have to sacrifice true love to do it. 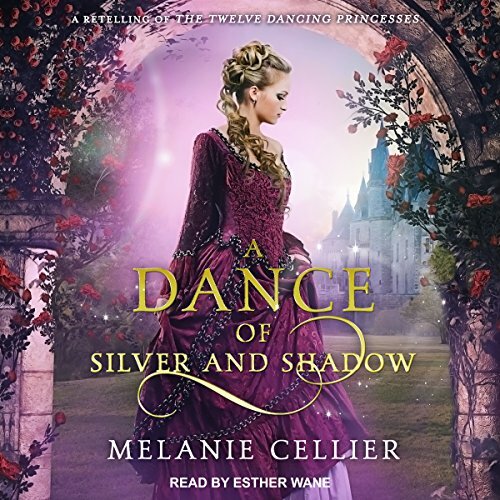 This is my first experience with a Melanie Cellier story, but even coming to her work fresh, I loved the portrayals of the kingdoms beyond the realm of her first series. 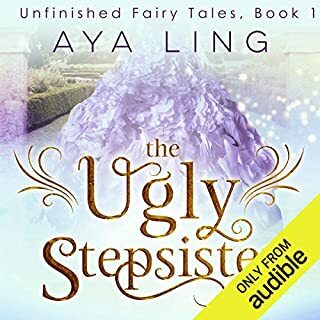 It was fun to picture the story world, to see hints at different fairy tales in the other royals, and to "watch" Lily and her twin sister, Sophie, face the completely unexpected (with no way around it) Princess Tourney. 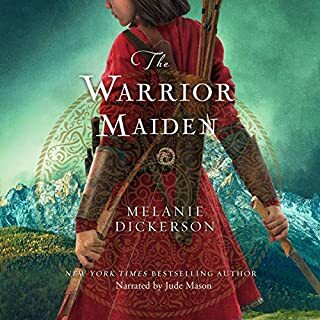 The "always something about to happen" plot helped make this a fascinating listen, and I really enjoyed the narrator's voice/accent. I confess her portrayal of Lily is interesting...coming across as a bit bored or harsh in some ways, perhaps, with the deeper, firmer voice? 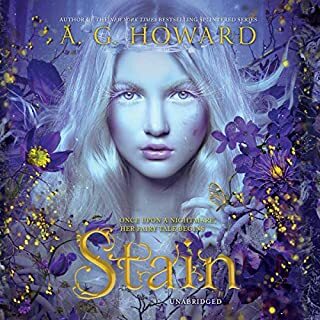 But it definitely made her character distinct compared to the gentler portrayal of Sophie and some of the other girls, and it didn't keep me from anticipating my time listening to the story. The romance was really sweet and light, with the plight of the princesses taking center stage. 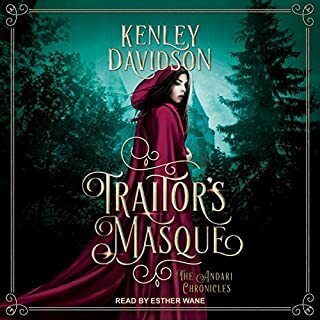 I found this to be a clever audiobook about an intriguing competition, and once I was finished, I was super eager to get the second audiobook, A Tale of Beauty and Beast (performed by the same narrator)! The narrator does a great job. 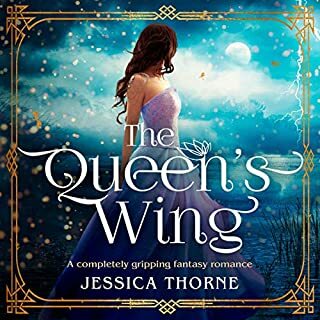 Her voice has a slight British accent, so in some ways the world felt like a medieval fairy tale meets Regency England, but that didn't detract from the story at all. If anything, it made all the politics and economics feel even more real. My only disappointment is that this author only has this book and the second one on Audible. I would happily listen to them all!